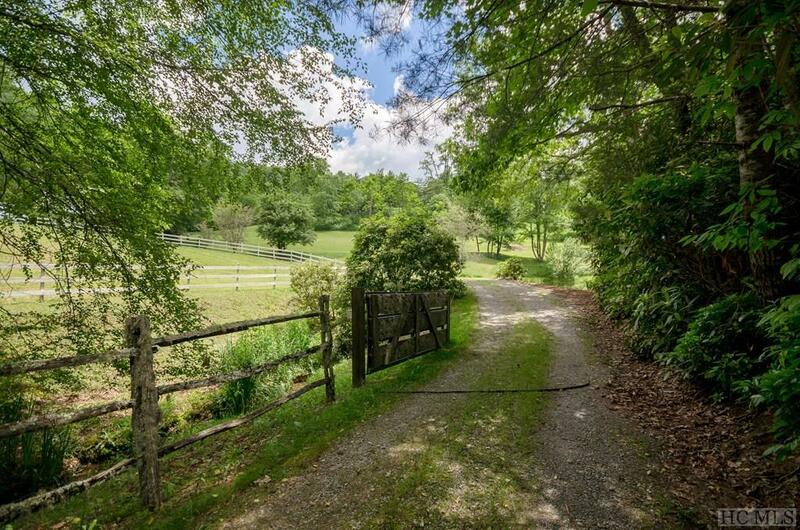 Own your own piece of paradise in this one-of-kind farm that abounds with character and charm. 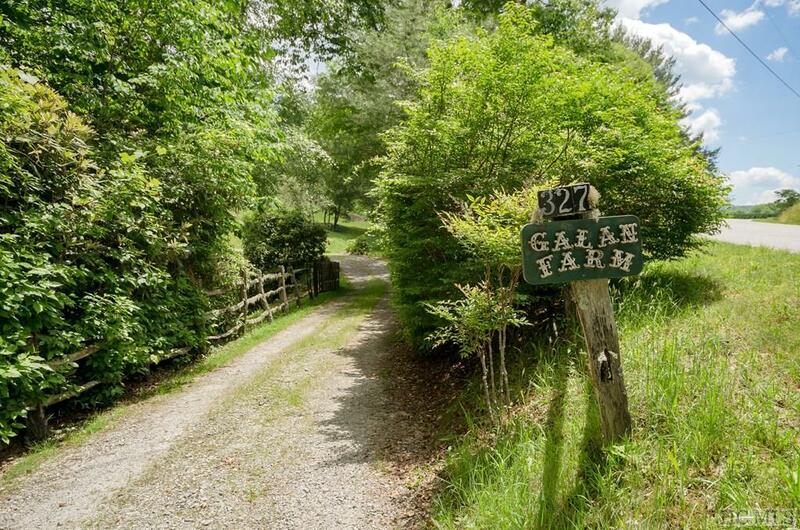 Enjoy private and peaceful living on the large, unrestricted lot. 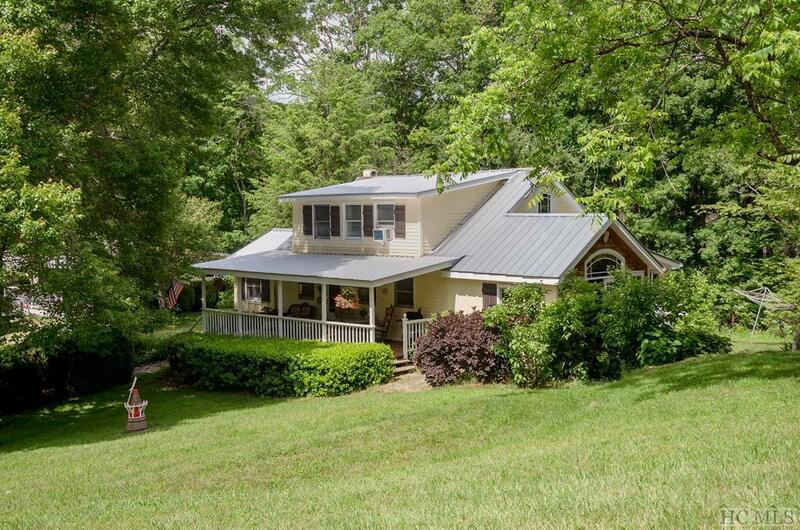 A long meandering drive past the pond, meadow, and pasture area leads you to the front door of the original charming farmhouse that was built in 1930. The main farmhouse has been updated and features two bedrooms and two baths. On one side of the house is an adorable guest house, with its own bathroom and kitchen. The property also offers an industrial grade workshop for those moments when you feel like tinkering. Below the workshop is a root cellar with lots of possibilities, such as storage for food grown on the property or a superb wine cellar. The fourth building on the property is the quaint barn - a large two-car garage under a full apartment complete with its own kitchen. 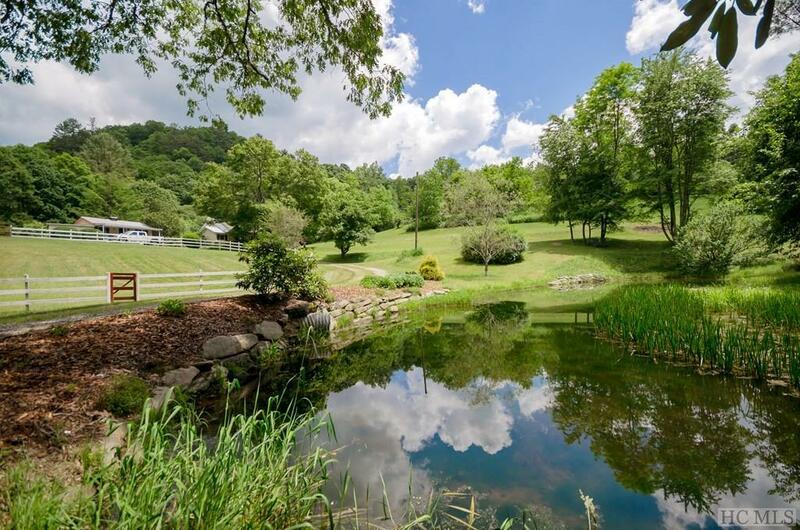 A stream runs around the side and rear of the property, and the house is just a few steps away from a view of the babbling brook that can be heard from the covered front porch. The land is very gentle, with plenty of room for kids and grandkids to gather priceless memories - there's even a cute treehouse. The fenced pasture that would be perfect for horses or other livestock. The garden could be expanded in order to enjoy a true farm-to-table experience. You'll feel like you're in your own private world with the convenience of being just six miles to the center of Cashiers.